Holiday Cheer. 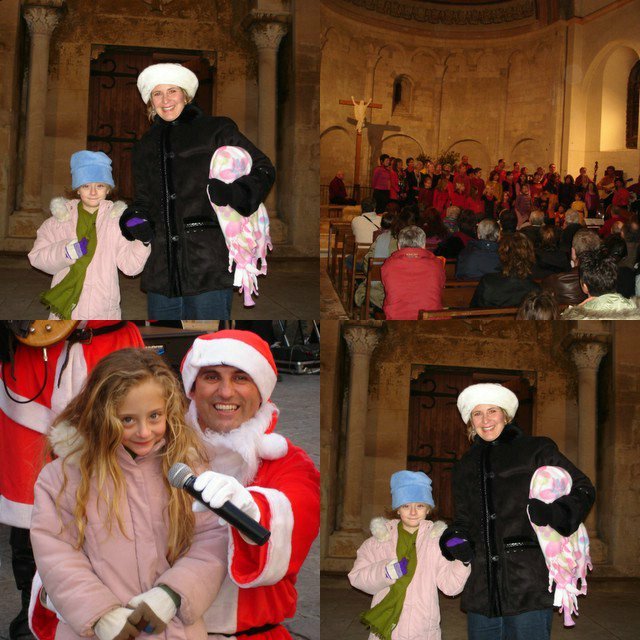 A beautiful holiday concert held in an old 15th century church was magical. The children's voices carried like angels.